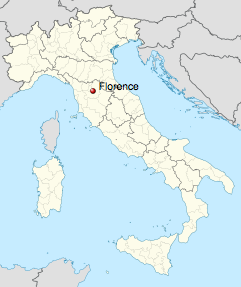 Florence, Italy is located in the region of Tuscany and is known as the cradle of the Renaissance. Quite possibly the most famous city in the world for art, where art began, and the museums that house such wonderful original artwork. The beautiful detailed architecture of the churches, palaces and museums is just as popular as the artwork in the museums themselves. Florence is truly one of the most beautiful cities in the world! If you are considering traveling to Italy, consider visiting Florence! Visit the Cathedral, the Accademia, and the library of San Lorenzo where Michelangelo's artwork can be found in a magnificent gallery exhibition. Take a nice stroll through the city, along the Arno River. Sip some vino and take in the Italian cuisine that people rave about. You could truly lose track of time in a place like this! If you are looking for some accommodations for your travels, consider a Florence vacation rental property! As we all know, wonderful cities like Florence are tight on space, and hotels are even tighter! Stretch out and relax after your adventures in one of these wonderful Florence vacation rentals. 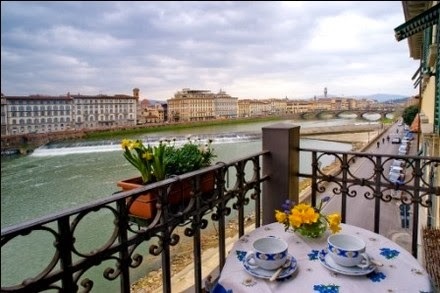 Relax on your private balcony overlooking the beautiful Arno River! This is a lovely 1 bedroom and 1 bathroom apartment with bonus loft for additional guests. It's located in the center of Florence so you can simply walk out of your door and visit all the famous landmarks and restaurants! Stay away from the hustle and bustle, yet still be a few minutes away from the center of Florence! This Florence 2 bedroom apartment is part of a bed and breakfast and is located on beautiful and relaxing grounds! Take a dip in the pool, partake in a wine and olive tasting, or just explore the Tuscan countryside. Truly beauty under the Tuscan sun! 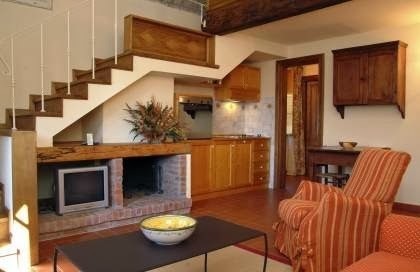 If you need more space but long for the city, try this Florence 2 bedroom vacation apartment that can sleep up to 5 people! 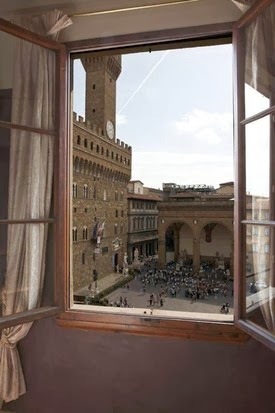 The apartment is located in the Pizza della Signoria with wonderful views of the famous plazza. It is also situated between the Ponte Vecchio and the Duomo- everything is within walking distance of this apartment! Travelers Tips: Try the Florentine Tripe, a famous local dish, at one of the many restaurants! 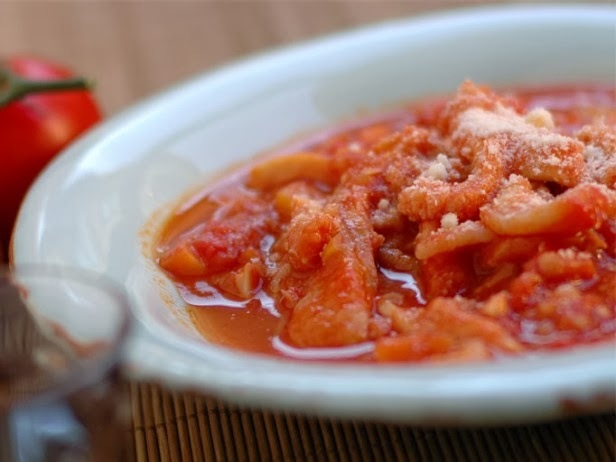 Made of tripe, tomatoes, garlic, celery, carrot and parmigiano cheese, it's a true taste of Florence!